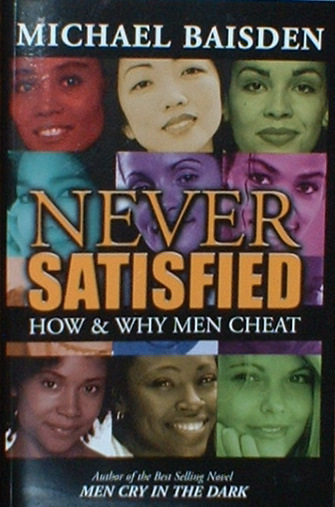 "NEVER SATISFIED HOW & WHY MEN CHEAT"
The book is a collection of interviews of men who have cheated. 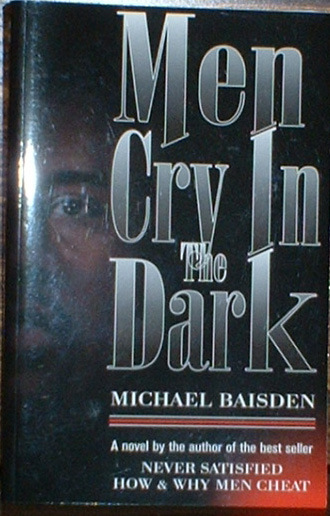 It examines how men are raised from childhood to be unfaithful and how parents play a large part in creating cheaters. It also takes a hard look at the role of the other woman as well as the tolerant wives and girlfriends. Never before has a book dealt with infidelity on such a realistic level. 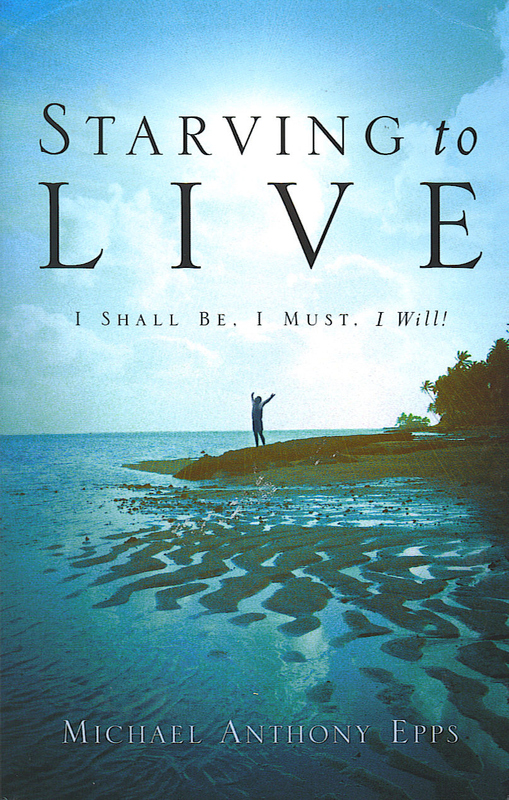 This is a book every woman and man should read!